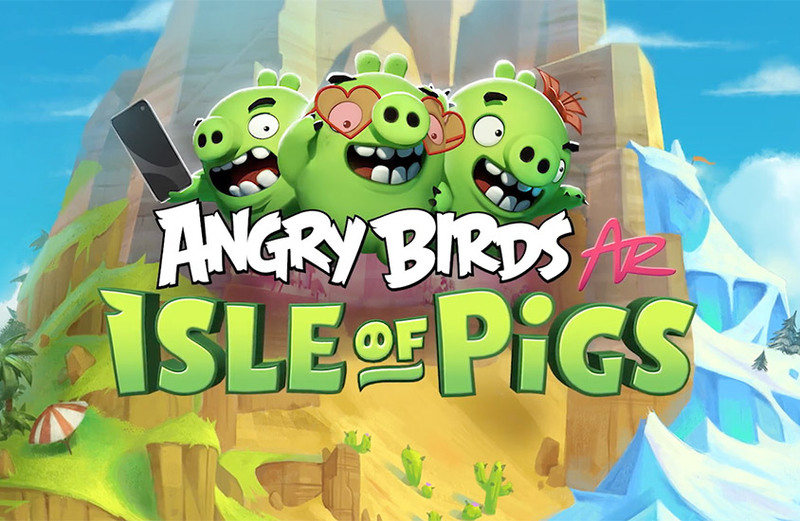 Bring the Angry Birds world to life, right on your coffee table with the power of augmented reality. 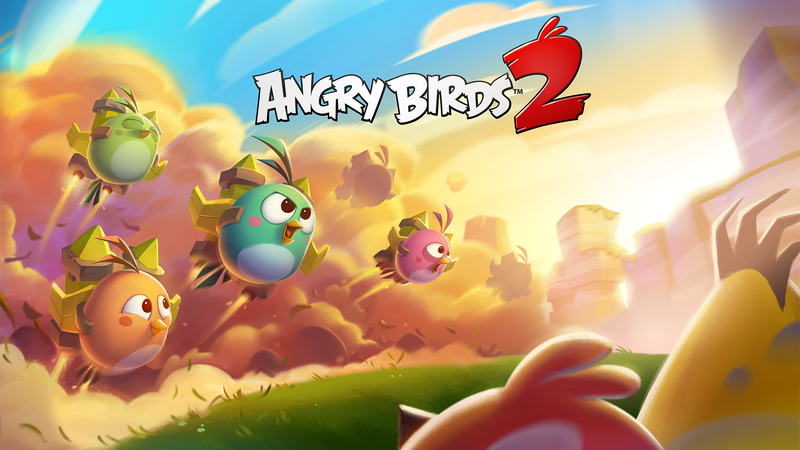 Play the new Jetpack Run in Angry Birds 2 and learn to fly with the Hatchlings to collect apples and earn rewards. 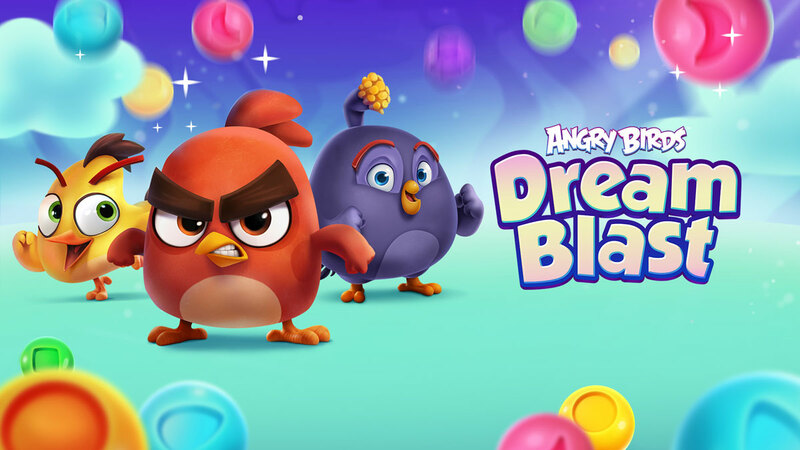 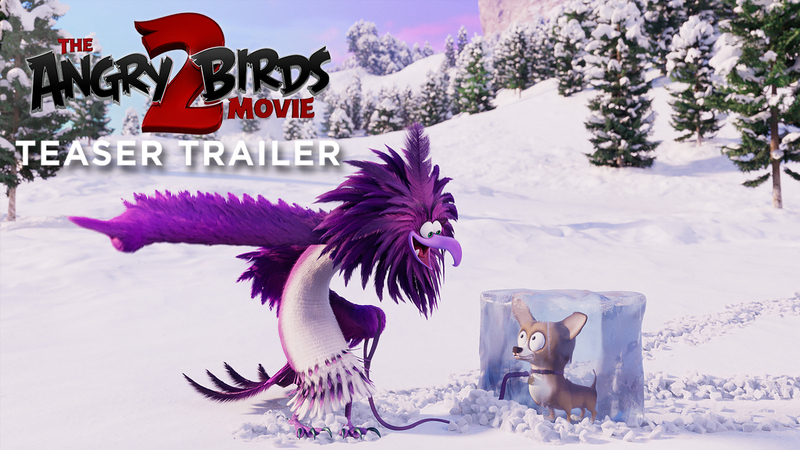 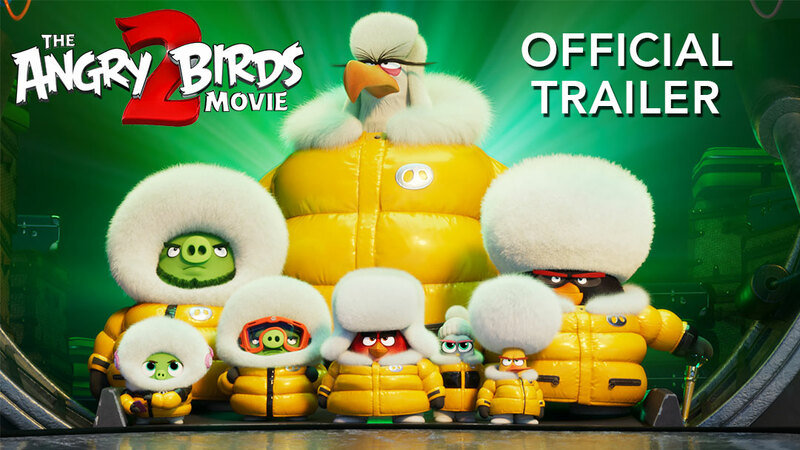 Grab your favorite blankie and curl up with an all new bubble-popping puzzle game featuring the young Angry Birds!